As the defending AFC Champions, the New England Patriots prepare for their next preseason match against the Carolina Panthers on Friday, quarterback Jimmy Garoppolo is still in the dark if he will start in that game since Bill Belichick has not yet disclosed his game plan to the detriment of odds makers and sports books both worldwide and in Las Vegas, as well as eager fantasy football players. With sure to be Hall of Fame Tom Brady still suspended for four matches by NFL commissioner Roger Goodell for his supposed role in the social media inflamed DeflateGate scandal, Garoppolo is the main man scheduled to start in absence of the veteran QB. Therefore, almost every fan in the NFL are anticipating that Jimmy G will be the center of attraction for the Patriots in their upcoming match, which also equates to the most significant move that preseason football has anticipated this year. Even as online NFL betting odds continue to monitor the situation via proprietary technology, by Wednesday, Garoppolo was yet to know about his inclusion in the starting lineup against the Panthers. The Sports Techie community blog predicts sports betting will be legal in various states before next season because the tax windfall is simply a no-brainer and the software technologies are available to monitor bets. Garoppolo Starting Role Remains Unclear Against the Panthers on Friday – Image via NBC News. However, Garoppolo seems to be upbeat and ready for the rugged matchup as if he already has a feeling he will be on the squad as their starter. While standing at the podium in Gillette Stadium, he jokingly said that he is equally guessing about his fate just as others. He added that he is training well like a Patriots starter even though he does not know Belichick’s game planning at all. In their match against the Chicago Bears last Thursday, Garoppolo was extremely prepared to allow Brady to take up the starting role until an ill-fated mishap with scissors shattered the original game plan. Consequently, just before kickoff, Garoppolo received the news that he will start the game to satisfy the NFL rule requiring players to named a starter before gametime. 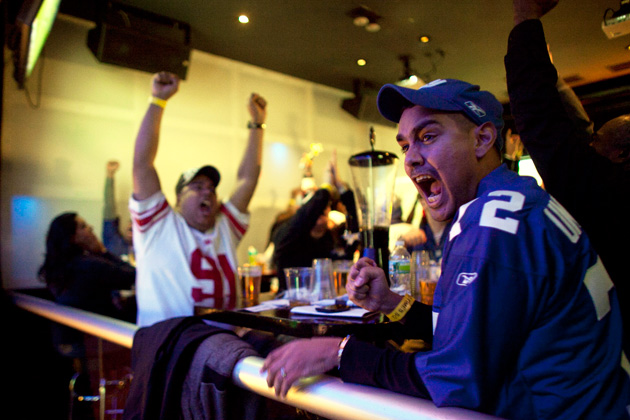 Online NFL betting odds tech will adjust accordingly. Young Garoppolo is entering his third NFL season out of Illinois State and will have to fine-tune his game without center Bryan Stork who left on Wednesday and has since been traded to the team from Washington. However, the QB expressed that it is the nature of professional football to lose a co-player unexpectedly to roster cuts. New England Patriots management has a viable strategy of releasing their players irrespective of their relationship with teammates on the field. Running back LaGarette Blunt is one example of a Pats player that was cut in 2013 then reclaimed from the Pittsburgh Steelers after they cut him in 2014, making his way back Super Bowl 49 and winning versus the Seattle Seahawks, followed by the teams loss in Super Bowl 50 against the Panthers. Time is now ticking for Garoppolo to take up the active role on Friday night on the road to deal with Carolina Panthers, a team with one of the most solid defenses in the league and the defending NFC Champions. Garoppolo expressed his opinion about the Panthers saying they have a brilliant defense, which will test their offense accordingly, especially because they will be playing away from their home turf. 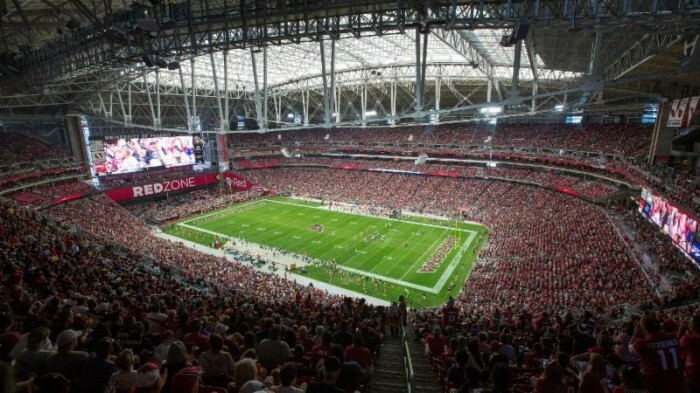 He added that the challenge will be good for the Patriots because it almost resembles their game in Week 1 versus the Super Bowl or bust, Arizona Cardinals, September 11, at 8:30 PM at the University of Phoenix Stadium in Glendale on NBC, Sunday Night Football (SNF). Therefore, all players usually have to adjust their game with the player personnel insight of the coach and staff who possess the supreme capability of mixing and matching players efficiently in a match-up oriented league. The QB added that sustaining such a mentality keeps the players prepared and on edge during the season in case of any additional injuries and roster moves. Garoppolo is still optimistic in progressing his talent on the desired course because he anticipates playing better against the Panther just as he improved his recent game against the Bears, compared to their opening preseason game against the New Orleans Saints. Currently, Garoppolo is not focusing his mind on their first game of regular season against the stubborn Zona defense, and instead is focusing on learning tactics and fundamentals he can use to improve his next game. He admitted that the team still has room to improve. Garoppolo Starting Role Remains Unclear Against the Panthers on Friday. Sports Techie, if you are placing a sport bet or plan to draft Brady for your fantasy football squad, you better handcuff him with Garoppolo because the young gunslinger will undoubtedly be snagged up by smart drafters due to his enormous upside for at least the first four games of the season and more should Brady get hurt upon his return week five against the Cleveland Brown on October, 9. Bookies and odds makers will surely be all over the potential performance by Garoppolo should he start versus the Panthers. 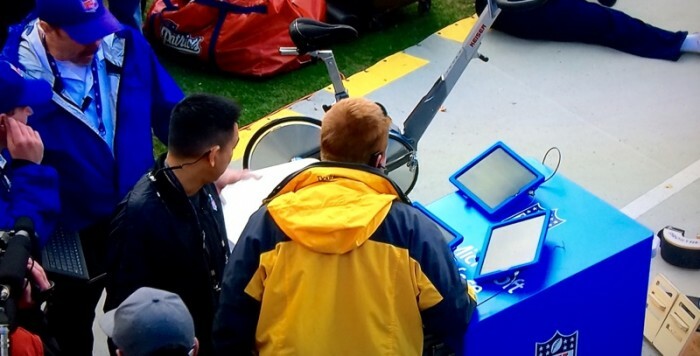 Whether it is the 2007 Spygate videotaping, Delategate or last year’s Tabletgate when official Microsoft Surface tablets stopped working on the sidelines during the AFC Championship game against the Broncos, eventual Super Bowl L Champions, Belichick certainly knows how to contort NFL rules therefore proving a competitive edge. These types of events change online NFL betting odds so stay tuned for Friday’s news to ensure the best line.